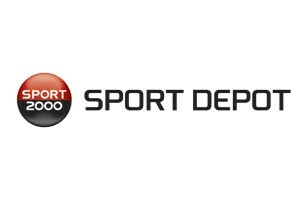 Sport Depot is the biggest sport shops chain in Bulgaria that offers more than 30 000 products selected among 100 international brands. 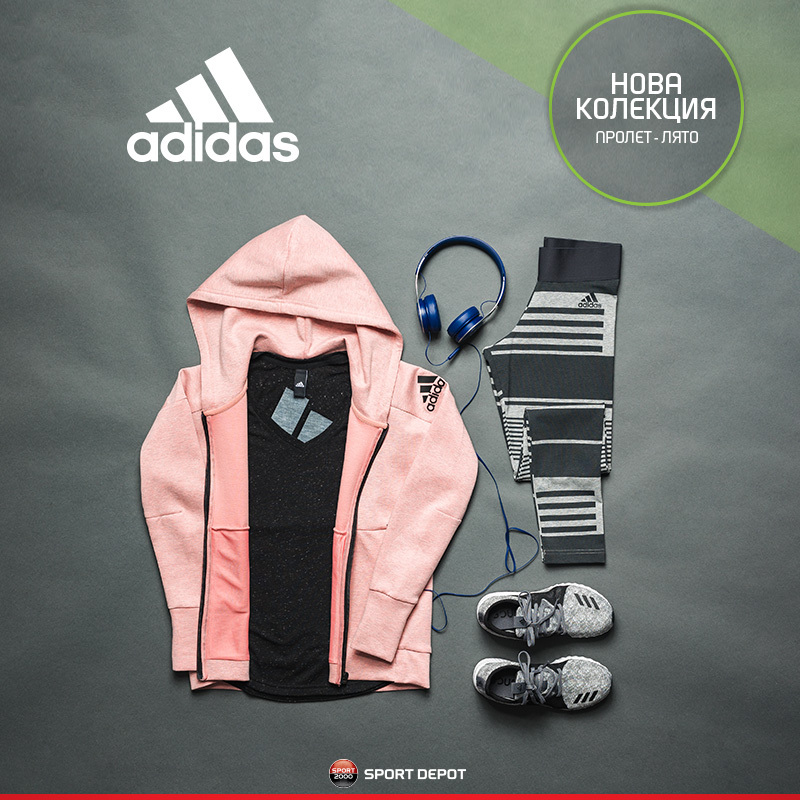 In our shops you will find everything that is necessary for sports and free time: clothes and shoes, fitness equipments, ski and snowboard, mountin and tourist equipment, swimming, football, tennis, volleyball and etc. acessories. 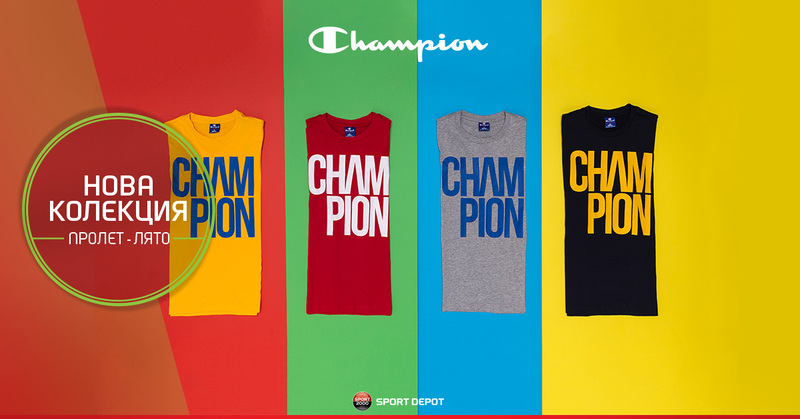 Newest collections of Adidas, Puma, Reebok, Nike, Lotto and many others are provided on very attractive price. 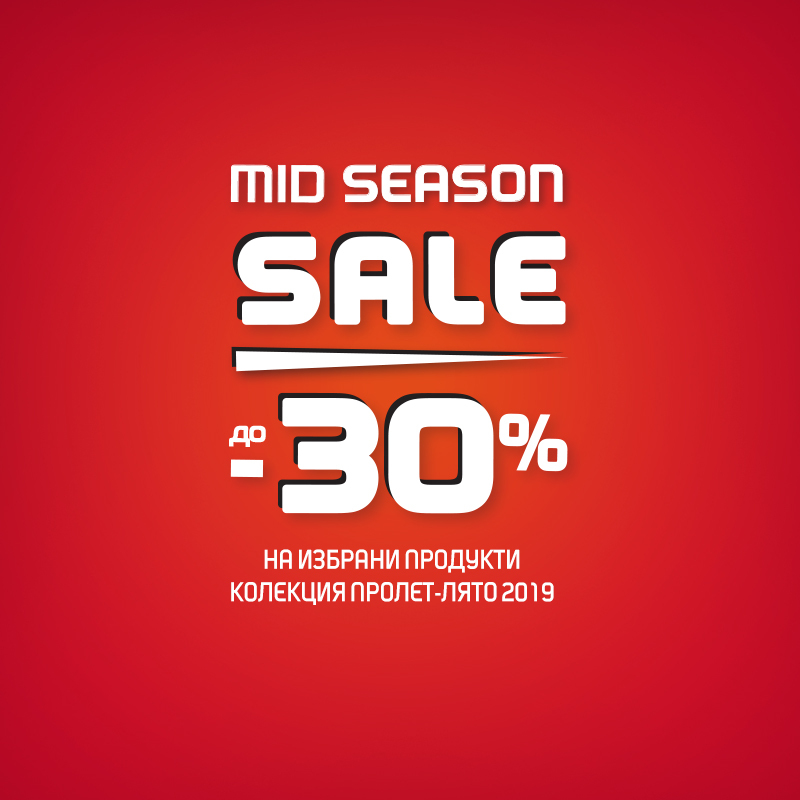 For our clients we also offer loyal programs that guarantee the best shopping prices for sport goods in Bulgaria.